bloating, fatigue, irritability . 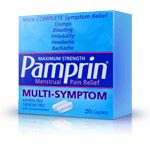 . .
— Pamprin® has a solution. slow you down. 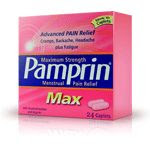 Get Pamprin®.